To view all of our St. Mary's Minutes videos, click here. Visit our School website: www.saintmary.org. New Our Knights of Columbus Council at St. Mary’s Parish is gearing up for its Annual Youth Awards. One annual award they offer is a $1,000 College Scholarship to a graduating senior. For questions, e-mail Sean Connor seanpconnor@verizon.net. Monday - Friday, 8:30 am - 4:30 pm. 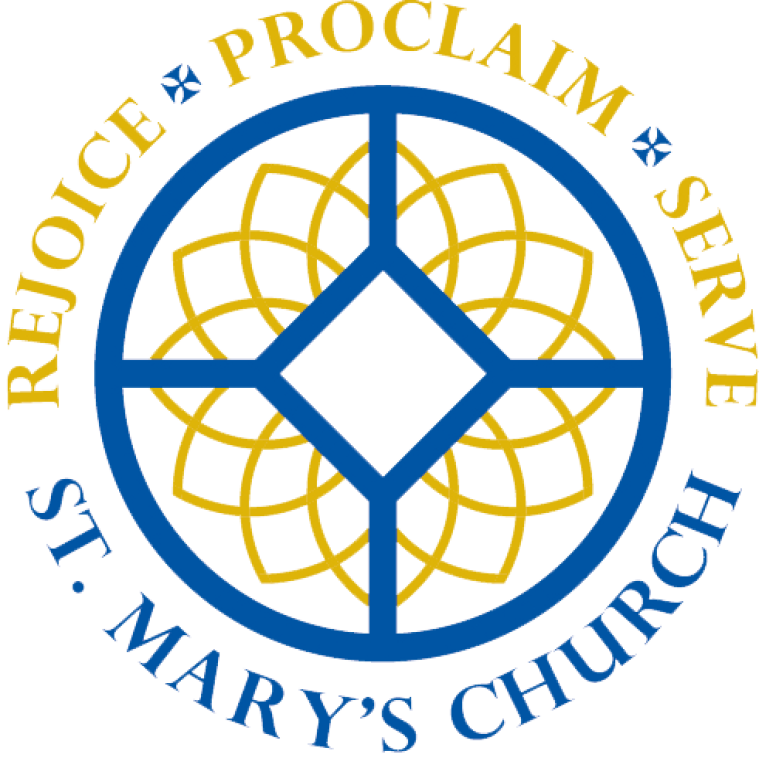 Welcome to the website of St. Mary's Parish, located in the far West End of Richmond. Within the pages of this site, you will find valuable information about our Catholic Faith, our church, our ministries, and our community. You will also find ways in which you can become involved, share your gifts and talents, and join us in our commitment to serving the people of God through the pillars of Word (catechesis, "passing on the faith" through faith formation and education), Worship (Liturgy, prayer, Sacraments), Service (answering the Gospel call to generously serve all our brothers and sisters) and Community (gathering as people of faith).